One of the bedrooms is ensuite with a full bath with bath tub. We are a couple, we are profesional. We have 2 children, a 6 year old son and 4 year old daughter. We have spent a lot of time traveling together and would love to continue to do so. We have had 8 successful exchanges with homes in Brasil, Miami, Naples, Charleston,Paris, We are easy going and very responsible and we are looking forward to treating your home as if it was our own. Thank you for your interest and we look forward to hearing from you! 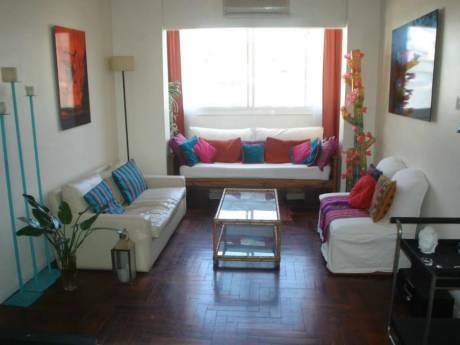 Located in charming Recoleta, 100 meters from Las Heras and Pueyrredón Avenue. 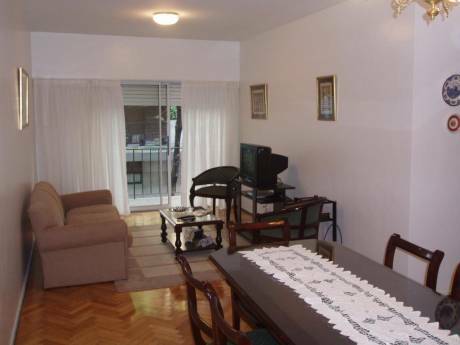 nearby the faculties area, Alto Palermo Shopping Mall, Francia Square and with easy access to all city spots. Is ideally located in between the three best neighborhoods of Buenos Aires - Palermo, Recoleta & Barrio Norte - the perfect and safest environment for your trip and for your knowledge of our city. With various subway stations and bus lines nearby you can get to anywhere in the city. We are also walking distance from the city's two biggest shopping malls - Recoleta Mall and Alto Palermo - as well as the finest restaurants, bars, pubs, and night clubs buenos aires has to offer. 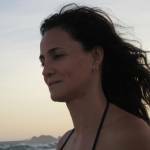 Also is just minutes from educational institutions, such as the university of Buenos Aires (UBA) and the University of Palermo (up), the cultural centers, museums, and lush parks of recoleta, the botanical gardens, japanese gardens, and zoological park of palermo. 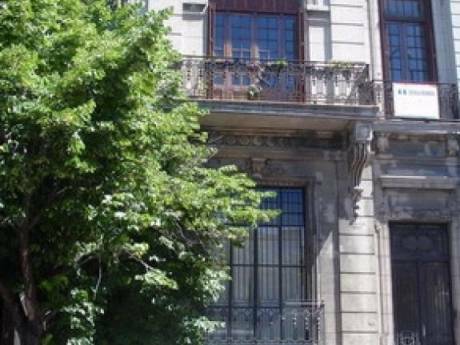 With a few minutes walking you can arrive to the traditional tango neighborhood of "Abasto". Recoleta is a downtown residential neighborhood in the city of Autonomous City of Buenos Aires, Argentina; is an area of great historical and architectural interest, due, particularly to the Recoleta Cemetery located there. It&#180;s also an important tourist destination and cultural center of the city, considered one of the more affluent neighborhoods. The cost per square meter/foot of real estate is one of the highest in the city. Recoleta is accessible by the &#8220;D Line&#8221; of the Buenos Aires Subway which passes through the neighborhood.